The Gold Monster 1000 features fully automatic operation and comes with a choice of coils, battery options and shaft configurations. 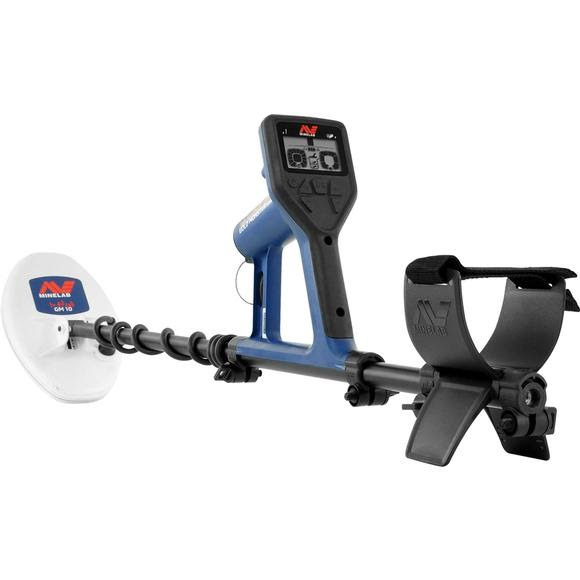 If you&apos;re looking for super sensitive gold performance at a great price, then this is the detector you&apos;ve been waiting for! When comparing detectors, the three curves in the diagram represent each detector&apos;s ability to find small gold nuggets of a certain size, at a maximum possible depth. Most detectors will find a very large nugget just beneath the surface, however a detector&apos;s sensitivity to gold determines how many smaller nuggets will ultimately be recovered in difficult (noisy) ground at greater depths.